Last time, the international versions of the upcoming flagships arrived at FCC. Now, the US versions of the Samsung Galaxy S9 and Galaxy S9+ are being tested and one step closer to being released. 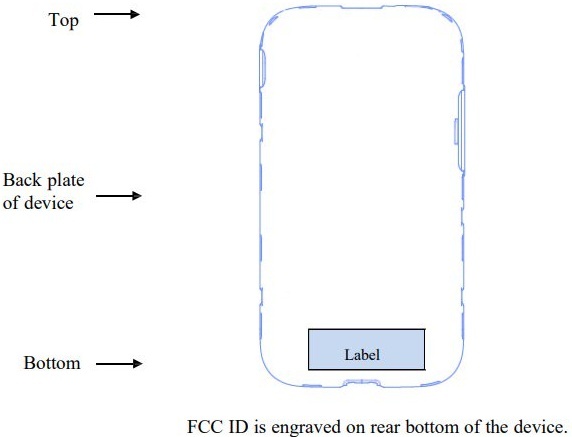 The international versions of Samsung's upcoming Galaxy S9 and Galaxy S9+ surfaced on FCC at the end of last year. However, the US versions were not included. Now, they are finally visiting this independent agency of the United States government to be tested for receiving the certifications they needed to be sold in the country. Sadly, there is not much information to talk about, except the model numbers. The unlocked Samsung Galaxy S8 and the Galaxy S8+ that retail in the US carry the model numbers SM-G950U and SM-G955U, and their successors use the same naming approach. According to the FCC filling, the Galaxy S9 is known as the SM-G960U, and the Galaxy S9+ goes by as the SM-G965U. 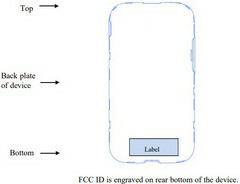 The LTE band information revealed by the data available on the FCC website, the upcoming Samsung flagships should work with Verizon Wireless, T-Mobile, Sprint, and AT&T from the beginning. Although there is no information about the specs and features of the Galaxy S9 and Galaxy S9+ for the US market, you might want to take a look at the alleged retail box of the European Galaxy S9 to get an idea. In the meantime, prepare for more rumors and leaks, or just get ready for the MWC 2018 official announcements.